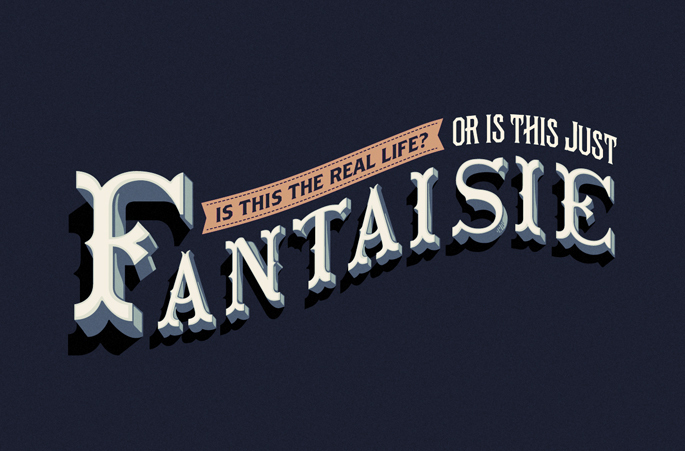 Fantaisie is a typeface designed by Lev Berry, based on lettering from 1882. It comes in six varieties you can layer and color to create depth and gorgeous titles. Best of all, it's free for commercial use. Wowzers! Get it here. Along with the fonts, the .zip file contains interesting examples of Fantaisie in action, plus tips for working with it. Now that's a perfect font if I ever saw one! Thank you! *love* Been looking for something like this. Thank you for sharing! I have to use this for a logo! Beautiful font! I love the layering, it is really unique. Thanks for sharing. I really enjoy your posts. Wow, this is just marvelous. 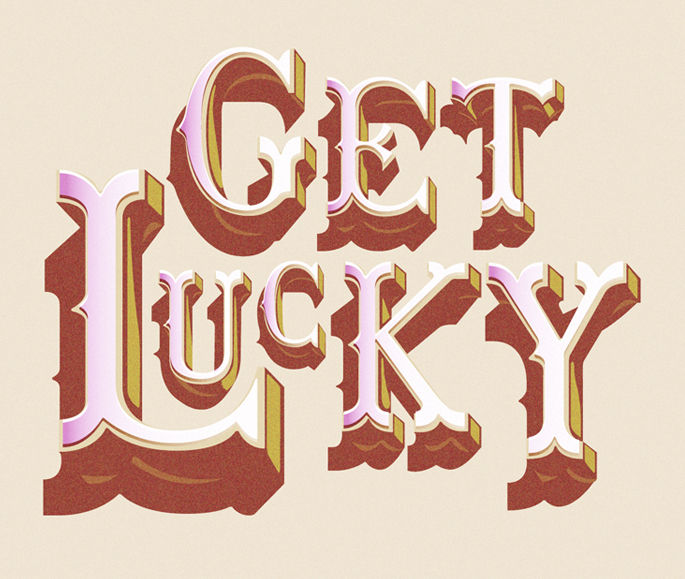 And I love Lev Berry's site, too. What an amazing, creative person. Wow, that is amazing! Thanks for sharing your find!